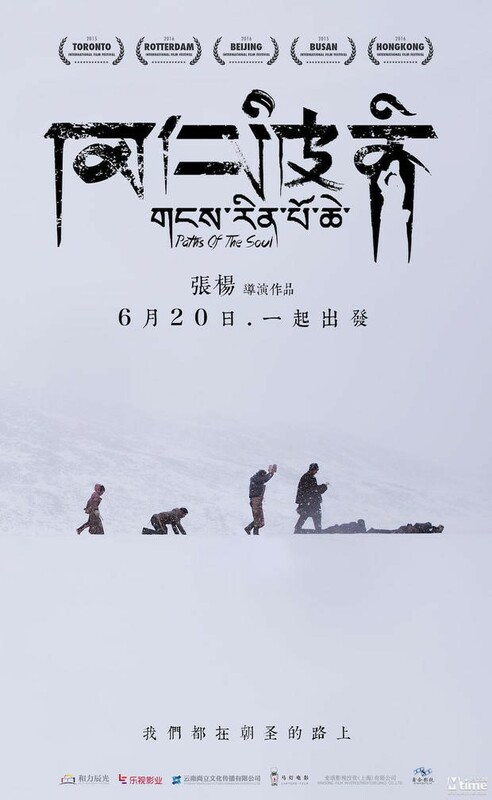 Story: Docu-drama follows the journey of a group of Tibetans on a pilgrimage to Lasa, the holy capital of Tibet. The journey covers 1,200 km on foot, in a continuous repetition of prostrating one’s self on the ground. Over 10 months, we see the simplicity of human relationships and the nature of family, suffering, and resolve.